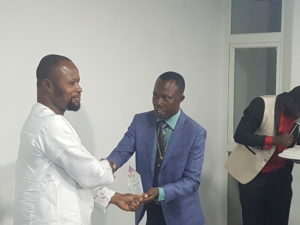 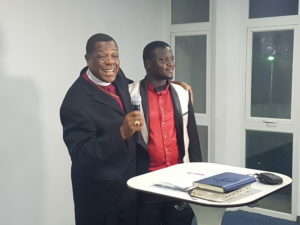 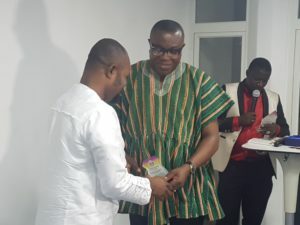 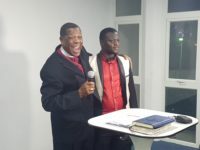 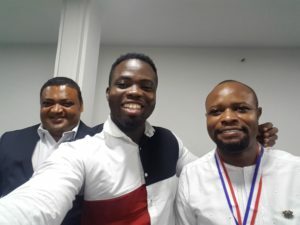 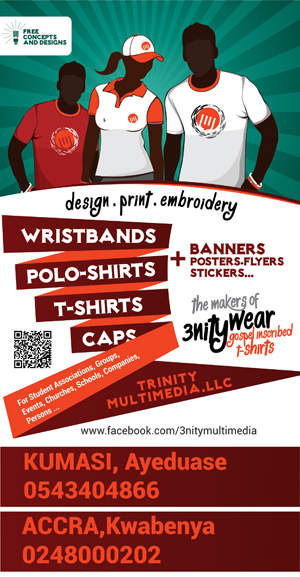 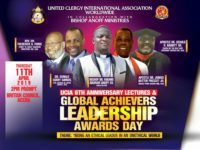 Ghana News–The United Clergy International Association; a US based religious body with representation in Ghana last weekend awarded some selected people they believe are making great impact in the country. 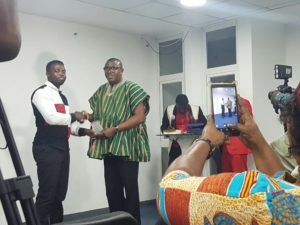 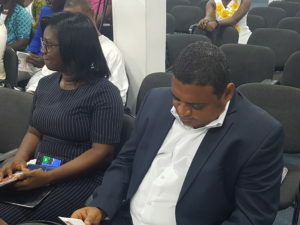 The award ceremony took place at the British Council in Accra and was on the theme; “Recognising and resisting corruption in leadership”. 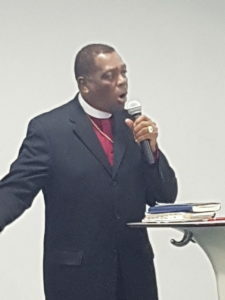 Bishop Dr. Aburam Anoff Snr. 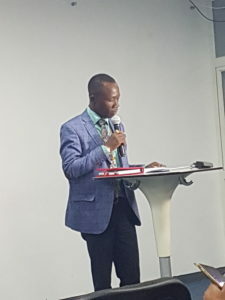 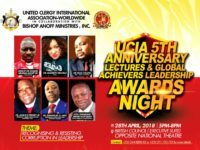 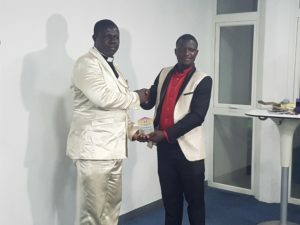 ; the Ghanaian rep of UCIA explained that the Global Achievers Awards is the United Clergy International Association’s way of encouraging hard work in society and will continue to expand to touch various facets of society. 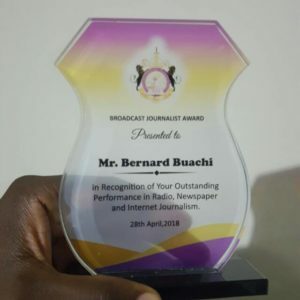 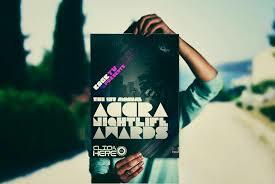 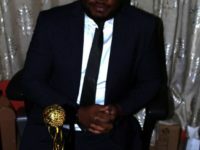 What happened to the Accra Nightlife Awards this Year?